As the end of the year approaches we make plans to spend time with family and friends. Where are we going for Thanksgiving? Are we traveling somewhere for Christmas? I find that many people think about their investments and reevaluate goals. However, they don’t think to examine whether or not they can convert part of their IRA to a Roth IRA with little or no tax liability. That’s right. It is possible that you can convert your IRA with no tax consequence. If you are having a low-income year or are in retirement and have a large IRA balance, it is possible for you to convert part of it without incurring tax consequences. •Withdrawals from a traditional IRA are taxed because you were able to defer taxes on that money when you made contributions to your account. 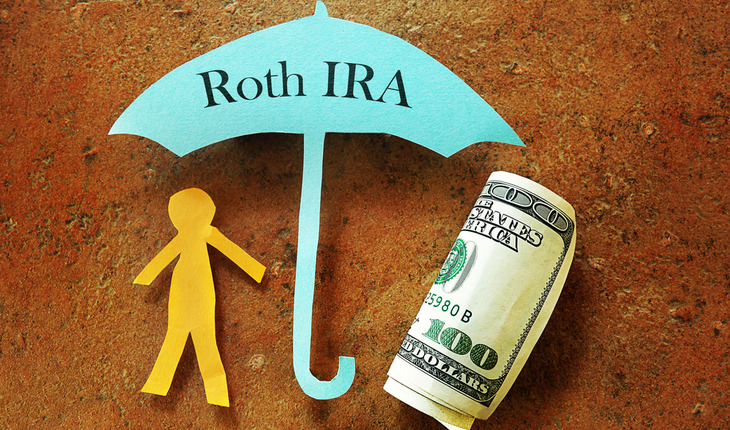 Withdrawals from a Roth IRA aren’t taxed because the deposits into the account weren’t tax deductible. • Any growth in a Roth IRA is tax free as long as it has grown for at least five years. • With a traditional IRA, when you reach age 70½ you must begin withdrawing a certain amount each year whether you want to or not. That’s called the Required Minimum Distribution. But with a Roth IRA, there is no Required Minimum Distribution so even at 70½ you can withdraw as much or as little as you like. You want to make sure you are talking to your tax specialist or a seasoned experienced advisor when looking at these options. One thing you can do is have them do a mock tax return to see the effect. Why haven’t you heard of this before from your advisors? If you think about it, tax professionals are reacting to the previous year’s income and transactions. They are paid to do taxes. Advisors are hired to manage money and plan. When was the last time your advisor looked at your tax return to see how much money they can save you? This really isn’t an area they specialize in and they aren’t paid by you to focus on it. For pre-retirees and retirees, planning for retirement is more than picking investments that fit your goals. Retirement planning is about becoming financially independent. Including Roth IRA conversion as part of your end of the year game plan could save you thousands in the long run. You have until Dec. 31 to convert. If you end up doing too much, you can always re-characterize or reverse the transaction come tax time. However, if you don’t do enough, you can’t do more conversion. As president of Wake Up Financial and Insurance Services, Inc. (www.wakeupretirement.net) for nearly two decades, Marc Sarner provides retirement solutions for retirees and pre-retirees that focus on reducing taxes, increasing income and managing risks. He earned his Bachelor of Business Administration from California Polytechnic State University.